Before I answer this question, I want to spend more time fleshing out my answer. However, I am curious. 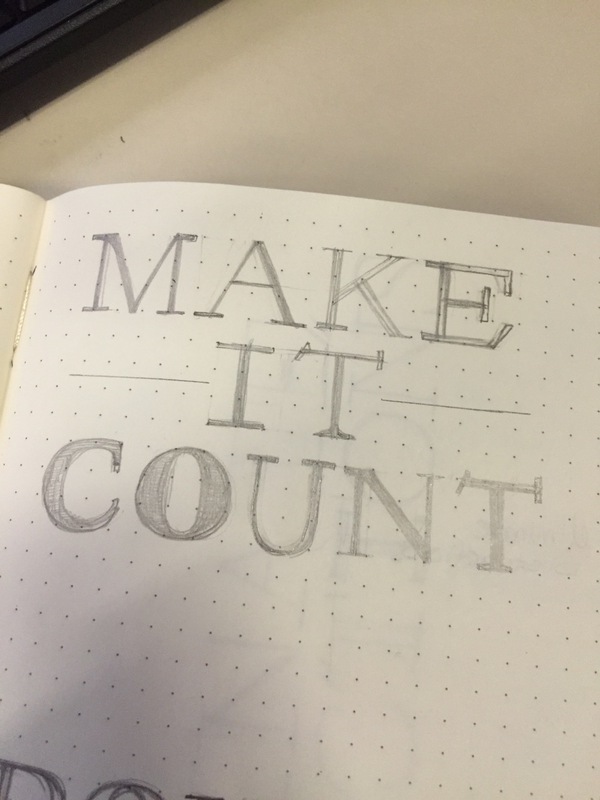 Why would you pursue hand lettering? What would you want to come out of it? Are you wasting your time? I will share my fleshed out answer next week. Until then, here are some of my practiced lettering pieces.